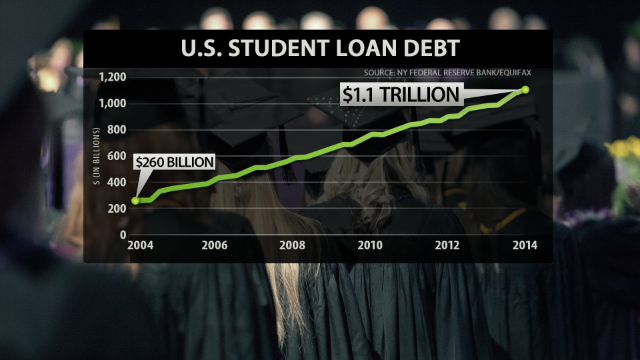 The first thing we need to do to get serious about student debt? Stop calling it "student debt." "College debt" or "education debt" might work. Anything but student debt - because not just students but entire families are paying the cost of our broken system for funding higher education. Case in point: The other day, one of the top stories on CNN.com was about two grieving parents who lost their child but are still stuck with her student loan bills. In the hypothetical battle of Elizabeth Warren vs. Hillary Clinton in 2016, one former Clinton opponent is putting his money on the former secretary of the state, but not without caveats. On tonight's show, 52% of viewers who responded to our fireback question said they believe Warren could beat Clinton in a Democratic primary. Former Govs. Tim Pawlenty and Bill Richardson debate over Elizabeth Warren and Hillary Clinton making a Presidential bid in 2016. Massachusetts Sen. Elizabeth Warren says she's not seeking the White House. "I'm not running for president and I plan to serve out my term," Warren, who's up for reelection in 2018, said in December. At 6:30pm ET, S.E. Cupp and Van Jones host a debate with former Governors Tim Pawlenty and Bill Richardson. 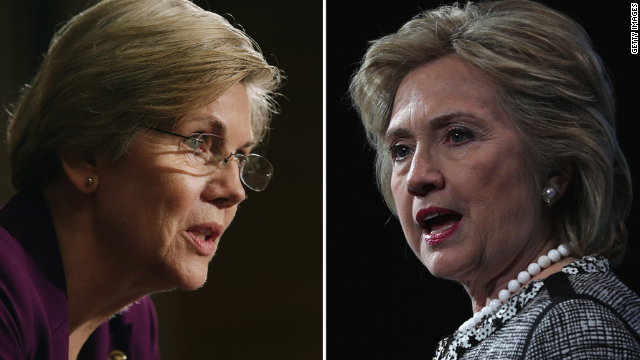 Could Elizabeth Warren defeat Hillary Clinton in a Democratic primary? Van Jones and Rep. Michele Bachmann (R-MN) have a heated debate on the immigration crisis. Rep. Michele Bachmann says if she were Hillary Clinton, she would be concerned about Elizabeth Warren. Is Clinton experiencing déjà vu? Newt Gingrich, Van Jones, Reps. Bachmann and Rangel debate Elizabeth Warren's new super PAC. Van Jones is outraged that undocumented immigrant, Jose Antonio Vargas, was detained at the Texas border. Pulitzer Prize-winning journalist and undocumented immigrant Jose Antonio Vargas suspected he wouldn't get out. His fear came to fruition Tuesday morning when he was detained at a Texas airport while trying to pass through security en route to Los Angeles, said Ryan Eller, campaign director for Define American, a group Vargas founded in 2011. At 6:30pm ET, Newt Gingrich and Van Jones host a debate with Reps. Michele Bachmann and Charlie Rangel about the immigration crisis in the United States. 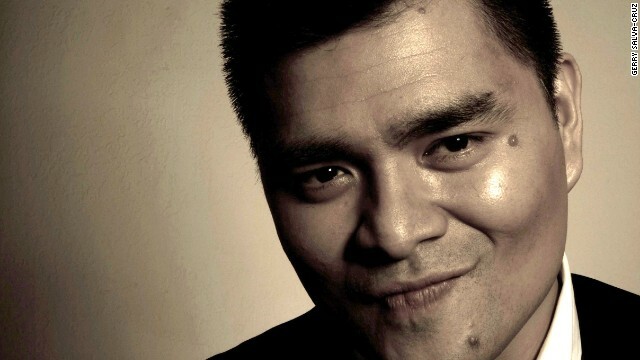 We want you to weigh in: Should Jose Antonio Vargas have been detained today? Rep. Luis Gutierrez, D-Illinois, a strong proponent of comprehensive immigration reform, said that he's disappointed in President Barack Obama's refusal to visit the southern U.S. border with Mexico. "It does bother me,” he said on tonight's show about Obama not visiting the border. “I wish the President of the United States were going down [to the border] and visiting the children and visiting the site tonight." Rep. Gutiérrez questions the administration's proposal to alleviate the border crisis. Rep. Bridenstein debates with S.E. Cupp and Van Jones. He will be in Texas tonight, but President Barack Obama has no plans to visit the border area where tens of thousands of young immigrants have illegally entered the country in recent months to create what his administration labels an urgent humanitarian problem. 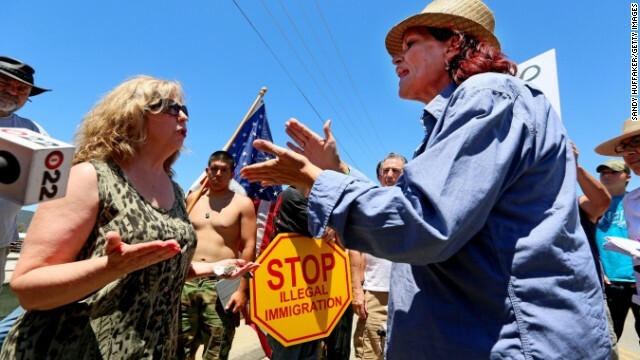 The trip to the Lone Star State - the epicenter of the immigration influx - includes Democratic Party fundraising events, and after some political squabbling, a meeting with Republican Gov. Rick Perry. That's not enough for GOP critics or even some of Obama's fellow Democrats. We want you to weigh in: Should Obama visit the kids at the border while he's in Texas? Van Jones and Newt Gingrich dissect the influx of undocumented children crossing the U.S. and how the government should react. What do you think? Presidential overreach or GOP grandstanding? Stephanie Cutter, Newt Gingrich, Van Jones and S.E. Cupp debate the IRS scandal and government overreach. Newt Gingrich is outraged over Bill Clinton's purchases on his last trip.